Keep your rooms open without accepting arrivals! 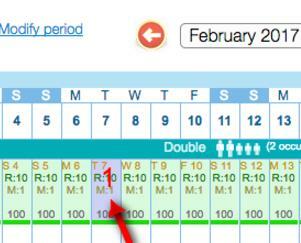 1) From section CALENDAR, click on Modify period (at the top of the calendar). 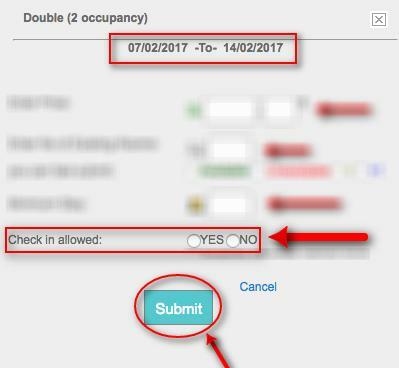 OCTO-TIPS: If you sell a room from Saturday to Saturday (or Sunday to Sunday), select all the other days of the week to be blocked.